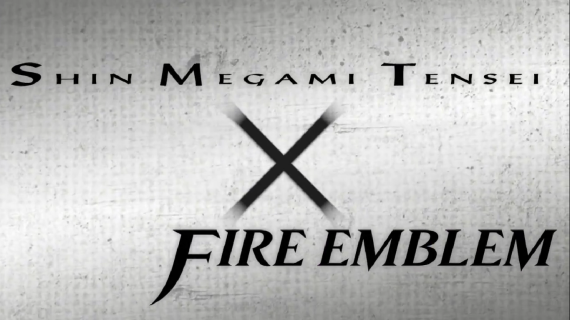 Nintendo posted something to their YouTube page today that should elicit shrieks of delight from fans of JRPGs: a trailer for crossover title Shin-Megami Tensei X Fire Emblem. This is actually a fairly interesting crossover, as both the gameplay and tone of these series is different enough that it is difficult to guess the exact details of what sort of game this will be. 1) It is being made by Atlus. 2) It is in development and due to be released sometime in the future. 3) You should be excited. These are two excellent series, so hopefully Atlus can do something amazing with this combo platter. And hopefully they announce more details soon. I’d even settle for what kind of game it’s going to be.